The primary purpose of personal protective equipment (PPE) is to prevent injury. But comfort, fit and style are also important because these features can dramatically influence whether workers actually make proper use of it. The design of many items has improved in recent years but too many organisations still allow people in the purchasing department, who are often unfamiliar with the products themselves, to decide what people end up wearing. 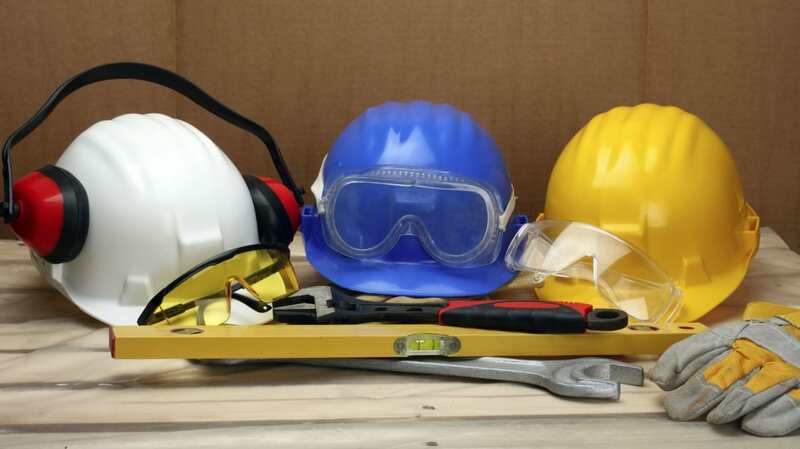 One of Amec Foster Wheeler’s key safety essentials, or golden rules, is that we must ‘always wear the correct PPE’ as set out in the risk assessment for the job. So to ensure that we buy PPE that is comfortable and fit for purpose, we involve those doing the work in the early stages of the equipment selection process. Many manufacturers claim their products have been ergonomically designed, but it is important to substantiate such claims with user trials in which workers perform a representative range of tasks. One of the most important things to remember is that there is no such thing as an ‘average person’ and that one size definitely does not fit all. To test the concept of the average person, two American researchers categorised 4,063 men according to 10 body dimensions such as stature and chest circumference. They assumed that many would be within the average range for most dimensions and that many would perfectly fit the 10, but the results proved something very different! Not one of the 4,063 was average in all 10 and fewer than 4% of the original sample was average when just three dimensions were used. Everyone was a different combination of small, average and large sizes. Protective overalls need to be in a range of sizes to provide a comfortable fit for everybody from large men to petite women. Recently, one of our suppliers changed overall manufacturers and provided us with a new garment that was subtly different. The stretch panels and elasticated waist, which were part of the previous design, had been removed. Our engineers found that it significantly restricted movement and impeded their ability to work comfortably. We went back to our supplier to ensure the design was revised to provide a better fit and give the required range of motion and freedom of movement. In a fashion conscious era, it is also worthwhile considering the influence of appearance on the use of PPE. Designs perceived as ‘cool’ are more likely to be worn. For example, we have noticed that the adoption of protective eyewear has been less of an issue since the introduction of PPE which looks more like sports sunglasses than protective goggles. As the UK PPE regulations (Personal Protective Equipment at Work Regulations 1992) clearly state, the aim should be to choose PPE which gives maximum protection while ensuring minimum discomfort to the wearer, not least because uncomfortable equipment is unlikely to be worn properly!